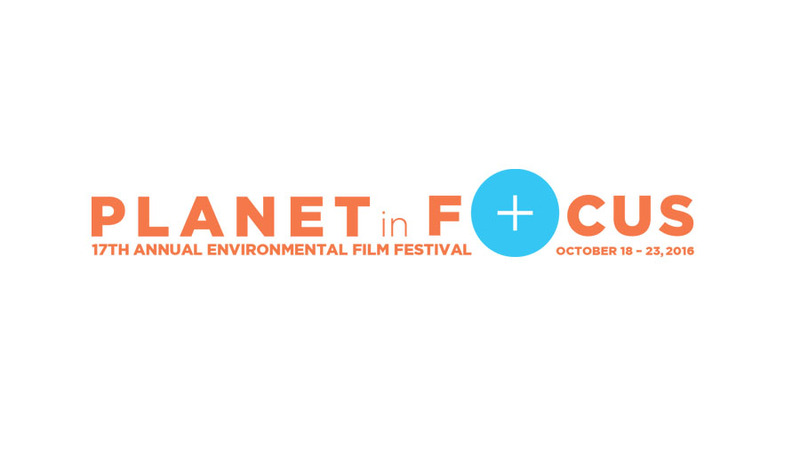 Today marks the first day of the 17th annual Environmental Film Festival, organized by Planet in Focus. Planet in Focus is Canada’s leading not-for-profit environmental media arts organization. Their aim is to spread awareness about environmental issues and the state of our planet, one film at a time. Running from October 18-23, get your tickets to see great films about our great planet.